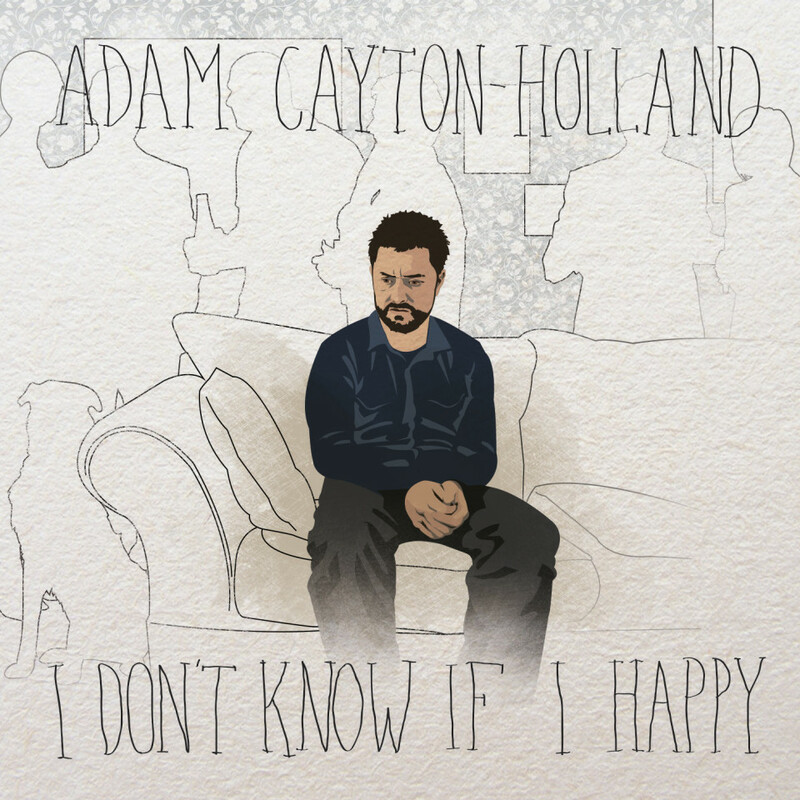 Adam Cayton-Holland is a national touring headliner who plays clubs and colleges all over the country. 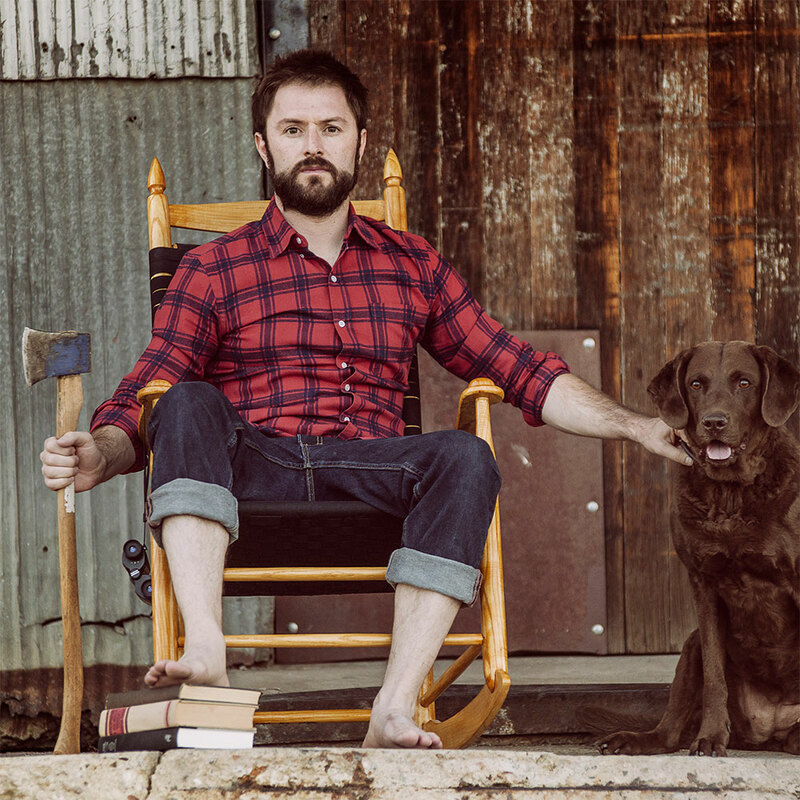 He was named one of 25 “Comics to Watch” by Esquire Magazine and has appeared on Conan and The Pete Holmes Show. He has appeared on ABC’s “Happy Endings” and was featured on the Nerdist, Comedy Bang Bang and Sklarbro County podcasts. 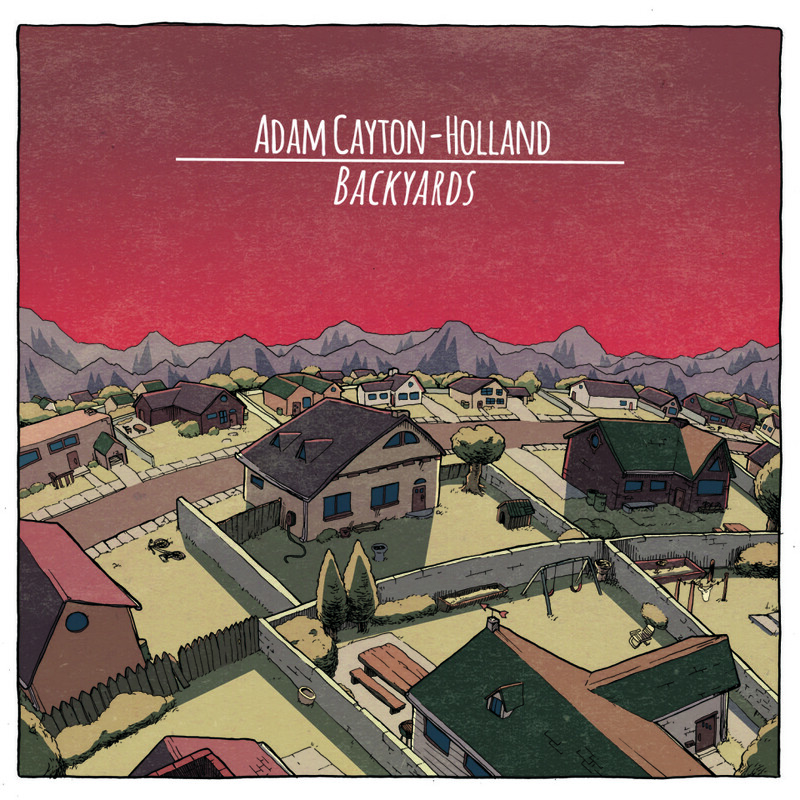 Cayton-Holland has also performed at the Montreal Just For Laughs, SXSW, Bridgetown Comedy and Rooftop Comedy festivals, and launched his own comedy festival in Denver, The High Plains Comedy Festival. As founder of Denver’s celebrated comic ensemble The Grawlix, Adam co-created and stars in the television show Those Who Can’t on TruTV.